Wing D. Susanna (2015). "Review of Emily S. Burrill. 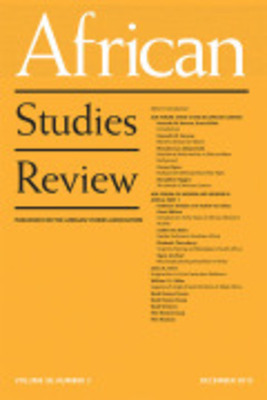 States of Marriage: Gender,Justice, and Right in Colonial Mali. "African Studies Review,58(3):233-234.